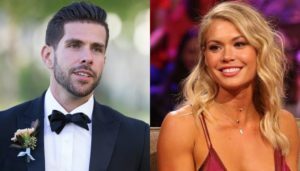 Bachelor in Paradise season 5 premiered last night with contestants from previous seasons of The Bachelor and The Bachelorette. The season was filled with lots of drama, tears, and romance. Also, three couples got engaged by the end of Paradise. 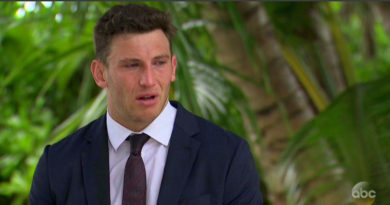 SPOILER ALERT: This article contains spoilers from the season finale of Bachelor in Paraidse. The first one was already revealed a while ago. Jared Haibon got down on one knee and proposed to Ashley Iaconetti on season 5 of Bachelor in Paradise. 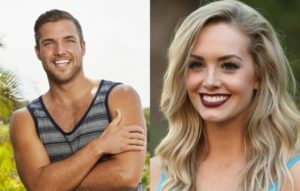 The second couple that got engaged on Bachelor in Paradise season 5 are none other than..
JORDAN KIMBALL AND JENNA COOPER! 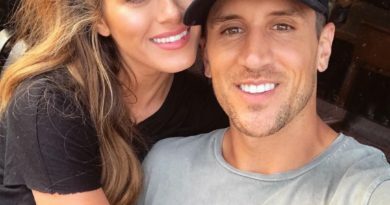 The final couple that got engaged on season 5 of Bachelor in Paradise are..